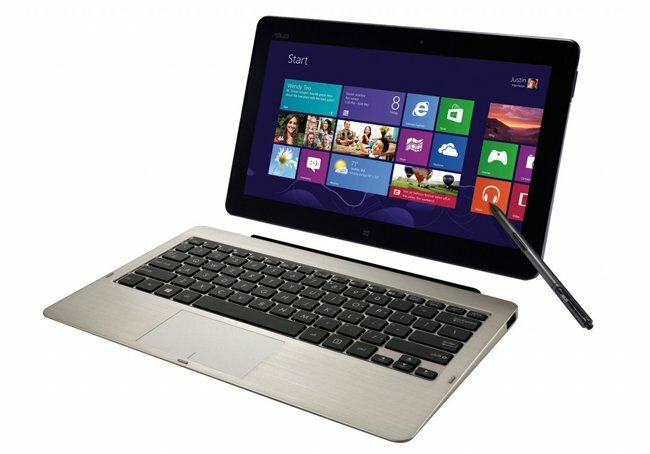 AT&T has today announced that they will be offering Asus’s new Vivo Tab RT Windows 8 from November 16th 2012 onwards, for $499.99, which includes a free Mobile Dock with a keyboard and additional battery for customers. AT&T will be the only US carrier to offer the LTE Vivo Tab RT Windows 8 tablet before the holiday season, and for a limited time AT&T customers will receive a $100 off the ASUS VivoTab RT, after purchasing any Windows smartphone. To re-cap the Asus Vivo Tab RT Windows 8 Tablet is powered by a Nvidia Tegra 3 quad-core processor and 12-core graphics, and is fitted with a 10.1 inch Super IPS+ display offering a resolution of 1366 x 768. Other features include a 2 megapixel front camera for instant photos or HD video conferencing with friends, or family while an 8 megapixel rear camera with LED flash and auto-focus.